I finally finished L.A. Noire on my 360 recently. 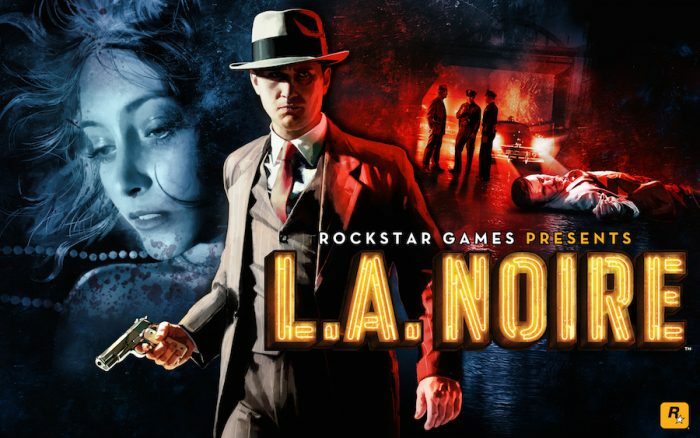 Yes, the L.A. Noire that was released back in 2011. What took so long? I got tired of trying to figure out what the facial expressions were supposed to mean. The game is beautiful and I loved that the cars drove like wallowing whales, which is what I expect they actually drive like. 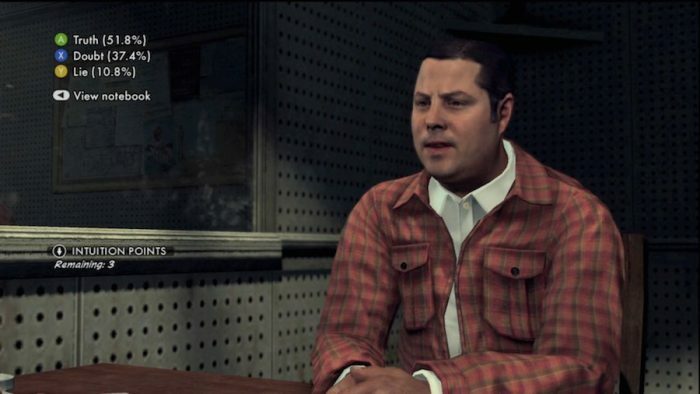 I know the game was developed especially around the facial features, but the interrogations were the hardest part of the game for me. It frustrated me to the point of needing 3 years to finish the game. I’m going to keep the game, and will probably play it again in the future as the story is pretty good. But honestly, if it wasn’t a Rockstar game, I’d probably not have bought it.